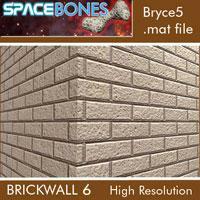 Bryce 5 mat file - High resolution material including handmade bumpmap. Free for commercial and private use. Have fun!